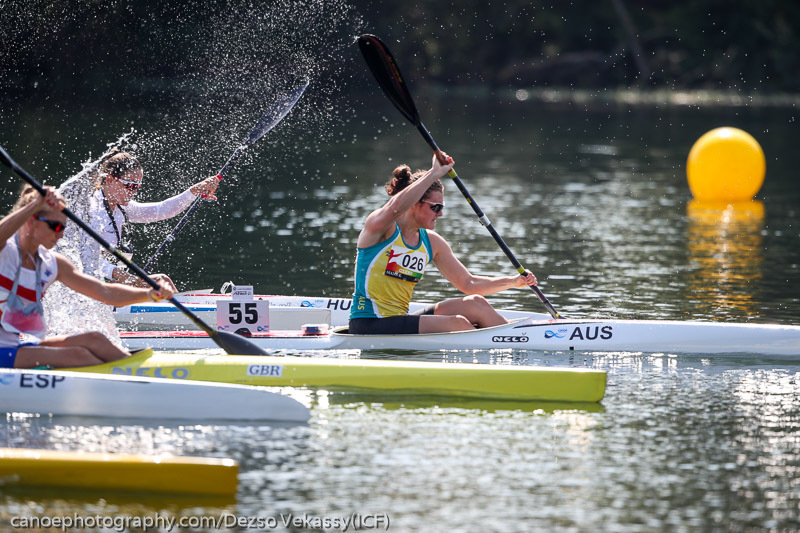 Racing kicked-off at the 2018 ICF Canoe Marathon World Championships in Portugal (6 – 9 September 2018) on Thursday with Australia’s Junior and U23 paddlers featuring strongly. 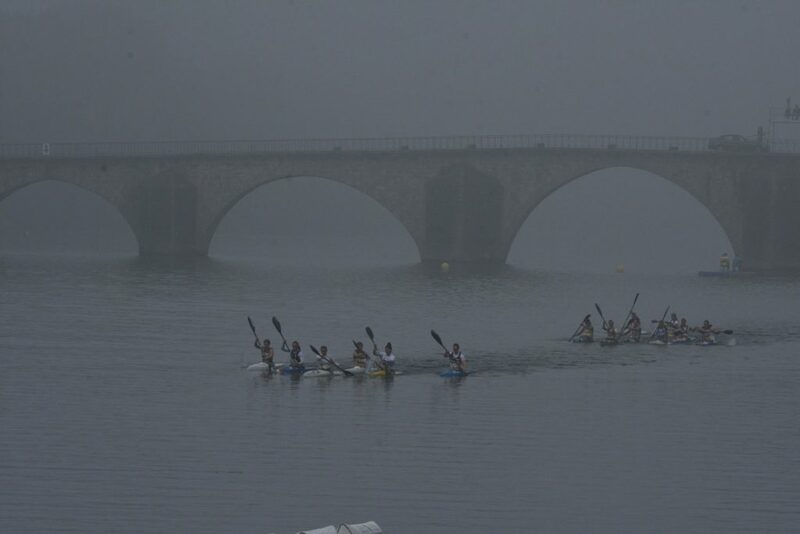 The first races got underway in foggy conditions but the weather cleared up later in the day. A field of 29 starters saw Brianna Jones (VIC) finish the 19km in seventh in a time of 1:36:0.49, while Hannah Scott (VIC) finished 12th with a time of 1:38:25.87. In the Junior Women C1 Chloe Jenkin (SA) finished 13th over 11.8km. 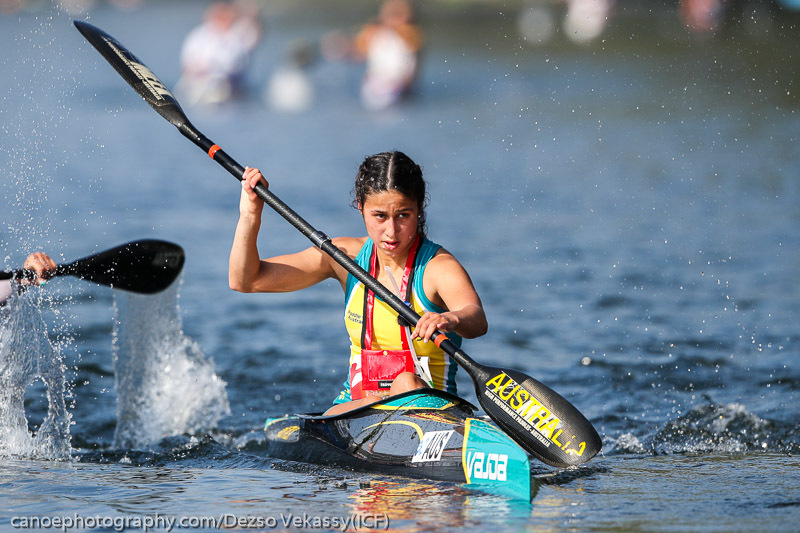 The Under 23 Women K1 followed with Rebecca Mann (VIC) finishing sixth over the 22.6km race distance. Isabel Neilson (VIC) recorded a DNF. Thirty-five competitors greeted the starter in the Junior Men K1 and after 22.6km Seamus Spanner (VIC) finished 19th and Luke Dooley (WA) 24th. Racing continues today from 9:00 local time (18:00 AEST) of the World Championships with the K2 Junior Women, C1 Men Under 23, K2 Men Juniors and K1 Men Under 23. 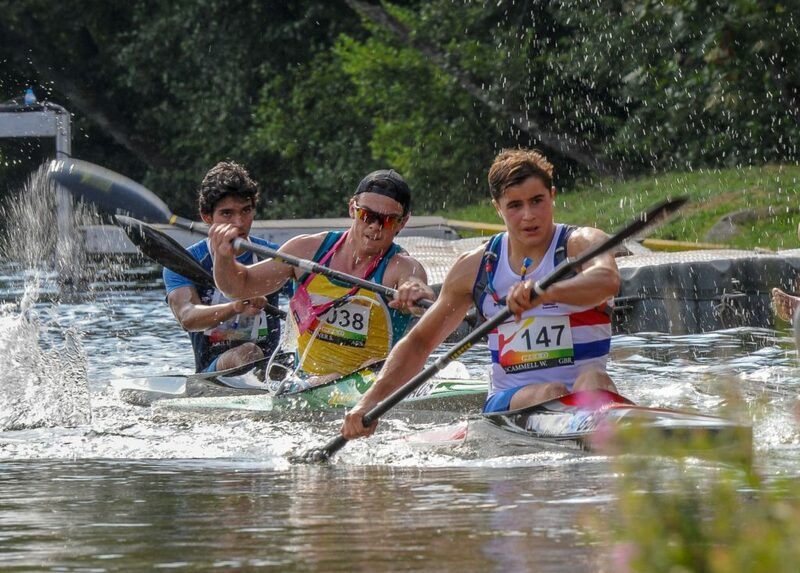 Almost 350 athletes from more than 30 countries are competing in the 2018 ICF Canoe Marathon World Championships in Vila de Prado, Portugal from 6 – 9 September 2018. 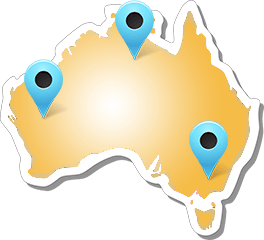 Paddle Australia is represented at the World Championships with a team of 19 paddlers. 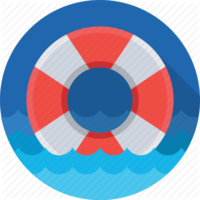 You can also download the app from the AppStore called TracTrac and go to 2018 ICF Canoe Marathon World Championships. You can then follow the boats around the course. Live stream and live results are available on www.canoeicf.com.